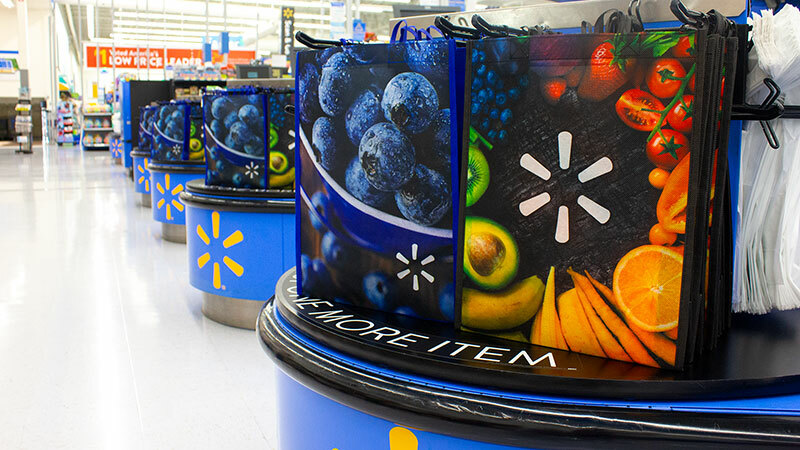 Walmart will now have reusable bags on its checkout carousels for customers to buy as part of several sustainability initiatives the company announced this week. 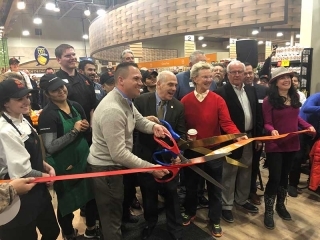 The company hopes to reduce plastic waste and continue its efforts in customer convenience by placing the reusable plastic bags at high-traffic areas of the store. The reusable bags are made with post-consumer recycled content. The new reusable bag initiative will begin rolling out to stores next month and follows a recent announcement by Walmart on a series of plastic waste reduction goals that seek to improve the sustainability of the retailer’s private brand packaging by making it 100 percent recyclable, reusable or industrially compostable by 2025. 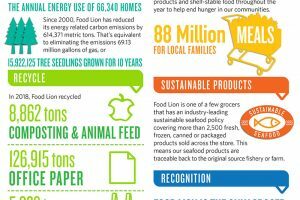 It’s one of several initiatives the company announced at its 2019 Sustainability Milestone Summit. This year’s milestone summit also featured announcements and updates on several other sustainability initiatives. For the last two years, the company has been working on Project Gigaton, a platform in which Walmart is working with suppliers to avoid one billion metric tons—a gigaton—of emissions from global value chains by 2030. 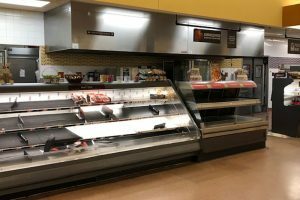 As part of the summit, Walmart Canada announced it is joining Project Gigaton, making it Walmart’s third international market to work with suppliers towards emissions reductions. In the first two years of Project Gigaton, many suppliers are delivering results on their goals and report avoiding more than 93 million metric tons of emissions toward the one gigaton goal. Emissions totals are calculated in accordance with Walmart’s Project Gigaton Accounting Methodology. In an effort to make it easier to enlist more suppliers to the growing total of more than 1,000 suppliers participating in the platform, Walmart also announced that it would publish its Project Gigaton Calculators, which are designed by Walmart and NGOs for suppliers to use in reporting progress toward the Project Gigaton goal. • Sourcing More Sustainable Fibers: Walmart will increase the use of recycled polyester fiber, setting a goal of using 50 percent recycled content by 2025 and to source 100 percent more sustainable cotton. • Reducing Manufacturing Impact: By 2022, Walmart U.S. stores will source apparel and home textile products only from suppliers working with textile mills that use the Sustainable Apparel Coalition’s Higg Index Facility. • Environmental Module (FEM) to Measure and Help Improve Environmental Performance: Walmart will also prioritize sustainable chemistry, setting a goal to reduce the discharge of priority chemicals from the textile manufacturing process. The retailer says it continues to make progress in its efforts to increase the availability of electric vehicle (EV) charging stations at it stores and clubs across the U.S. As of 2018, it had EV chargers available at retail locations across 29 states. Walmart also outlined its progress towards its goal of being powered by 100 percent renewable energy and to power 50 percent of its operations with renewable energy by the end of 2025. Over the past year, Walmart completed contracts for 136 new solar and wind projects, which will supply the company an additional estimated 2.14 billion kilowatt hours of renewable energy annually—the equivalent electricity usage of more than 260,000 homes in a year. 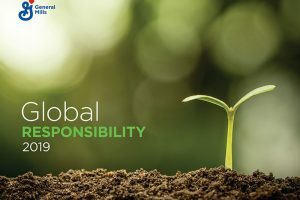 Click here to read the Walmart Global Responsibility Report.